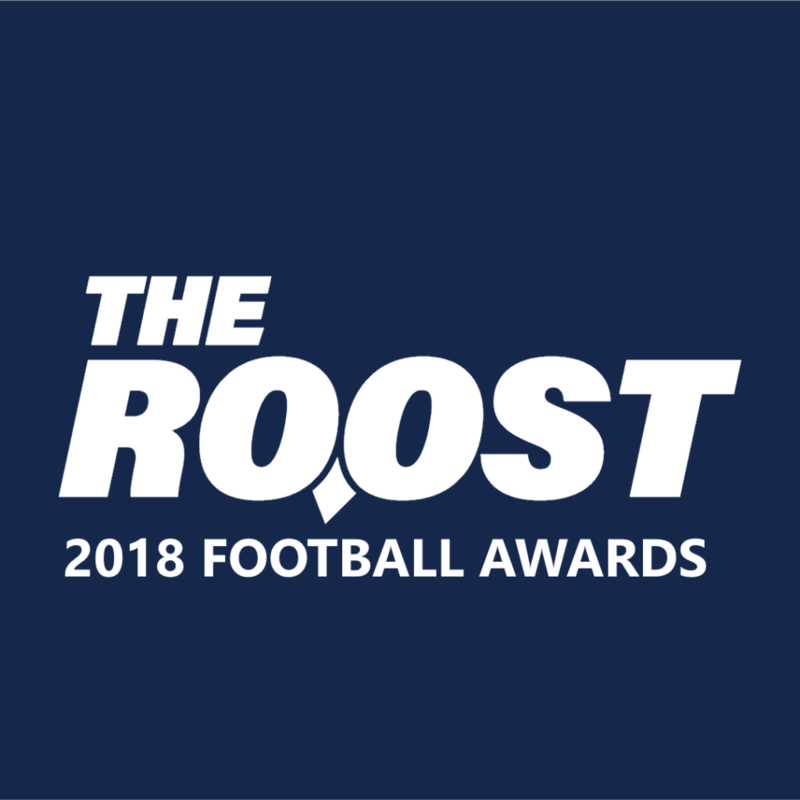 McKel Broussard could be the difference-maker that crowns the 2019 Rice football recruiting class. 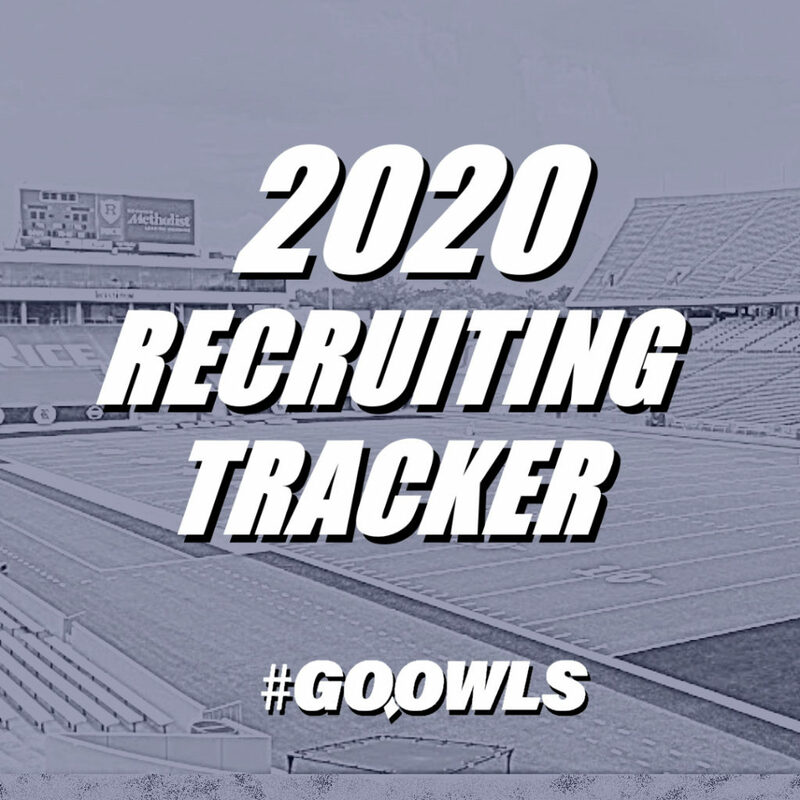 Where do the Owls stand in his recruitment? By all accounts, the Owls had a successful Junior Day this weekend. They picked up a commitment from Regan Riddle and sent out a few offers as well. One of those player offered by coach Mike Bloomgren and his staff was McKel Broussard. He came away impressed by the weekend and excited about the direction of the program moving forward. Landing a prospect like Broussard would be a landmark moment, both for Bloomgren and for Rice. Bloomgren developed a reputation as an ace recruiter at Stanford, but translating that success to Rice is far from a guarantee. Meanwhile, Rice has never signed a player as highly regarded as Broussard, ever. The 247 Sports Composite ranks list Broussard as a 4-star prospect and the No. 11 athlete in the nation. According to the composite ranks, Rice has never landed a blue chip player, someone rated as a 4-star or 5-star prospect. That makes Broussard’s recruitment all the more important. He’s the kind of player that can help Bloomgren achieve his vision and make Rice an immediate competitor in Conference USA and beyond. Coach Bloomgren came to Rice because he believed the Owls were on par with programs like Stanford, Northwestern and Duke. 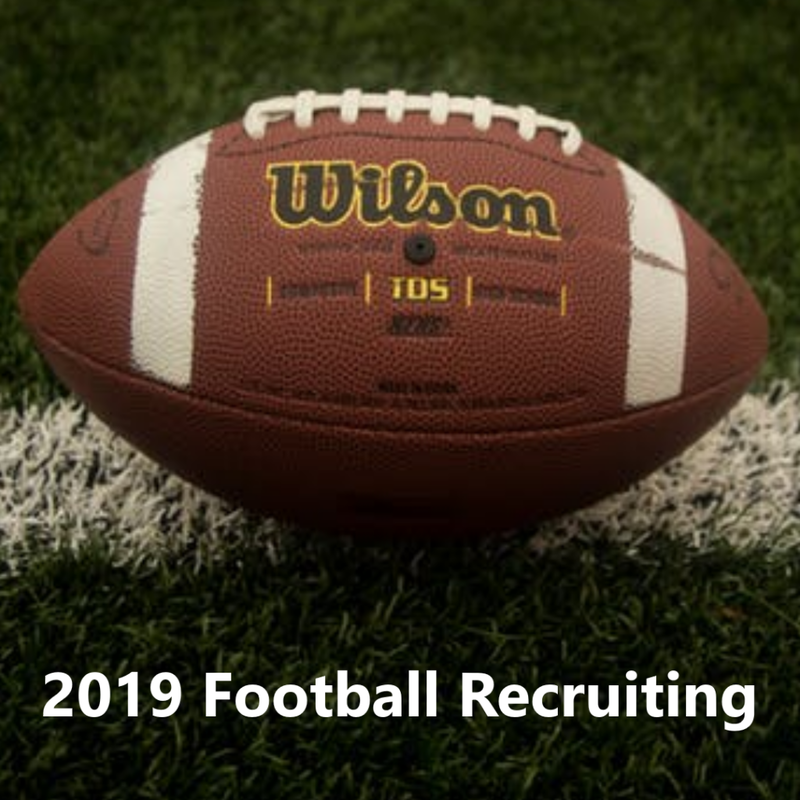 If Rice football is going to take the necessary steps to become a major player on the field in the future it’s going to have to start with significant headwinds on the recruiting trail. If they can get Broussard that process could be expedited.